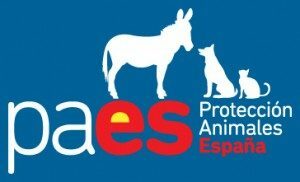 PAES (Protección Animales España) is a project that has been developed by the ACTIN Association with the aim of bringing together associations, protectoras, animalistas, government, authorities and professionals or companies interested in animal welfare so that, by working together, we can make a real difference in improving the welfare and treatment of animals in Spain. We are a group of volunteers united by the love of animals. These magical beings are often abandoned, others have never known the warmth of a home. When found responsible adoptions, they heal their wounds and they give us much love. We need help of all kinds. Click here Asociación Unicos to go to our website.